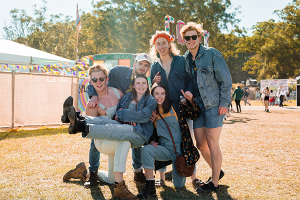 To ensure a proper level of security and safety for all attending Splendour particularly those who are under 18, we have a Youth Policy in place which forms part of our Conditions of Entry for both the Event and Campground areas. Event Ticket holders aged 15 years and under not accompanied by a responsible parent and/or adult guardian holding a valid Event ticket will be denied entry into the Event or removed from the Venue. We strongly recommend that Event Ticket Holders aged 16 and 17 years old are accompanied by a responsible parent and/or adult guardian aged 25 years or older. Children aged 12 and under are admitted to the Event free and must be accompanied by a responsible parent and/or adult guardian holding a valid Event ticket when entering the Event and at ALL times whilst at the Event. Those aged 13 or older must buy a ticket. Camping Ticket holders aged 17 and under MUST be accompanied by a responsible parent and/or adult guardian holding a valid Camping Ticket when entering the Venue Campgrounds and at all times whilst in the Venue Campgrounds. 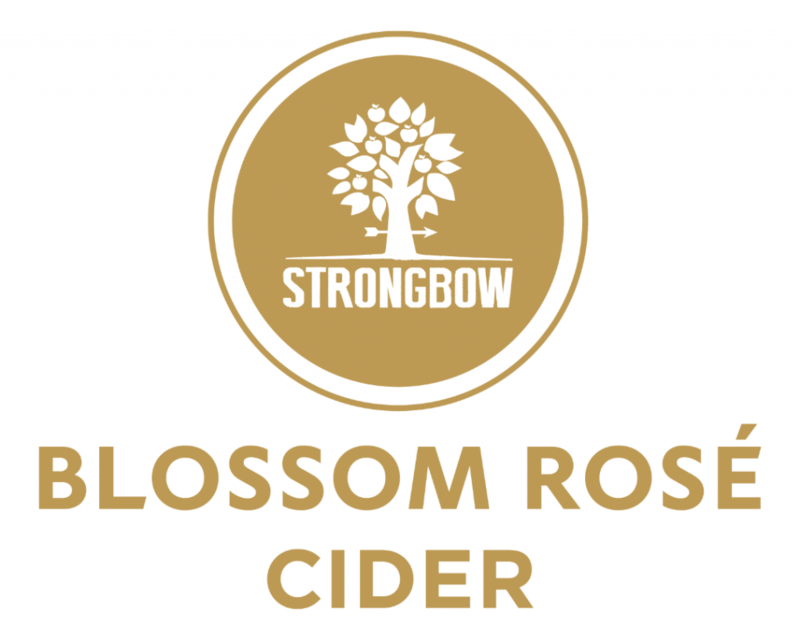 We strongly recommend this adult guardian is aged 25 years or older. Camping Ticket holders aged 17 years and under not accompanied by a responsible parent and/or adult guardian holding a valid Camping Ticket will be denied entry into the Campgrounds or removed from the Venue. Children aged 12 and under are admitted to the Venue Campgrounds free and must be accompanied by a responsible parent and/or adult guardian holding a valid Event and Camping Ticket when entering the Venue Campgrounds and at ALL times whilst at the Event or Campgrounds. Those aged 13 or older must buy a ticket.  A responsible adult guardian may accompany a maximum of three (3) patrons aged 15 or under at the Event. Any additional patrons aged 15 or under will not be allowed into the Event without another accompanying adult guardian. 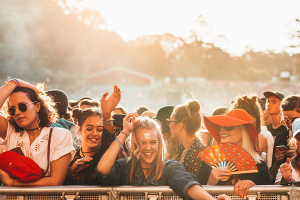 It is the responsibility of the parent or adult guardian to ensure that all youth patrons accompanying them comply with the Event Ticket Terms & Conditions, Event Conditions of Entry and instructions issued by Event staff. They must also follow any instructions contained in all permanent and temporary signage throughout the Event site. Patrons under the age of 18 must not engage in any illegal or disruptive activities at any time whilst at the Event. This includes underage drinking, use of illicit substances or any generally disruptive behaviour. Any breach of these conditions may result in the eviction of the parent/guardian and all accompanying minors from the Event. 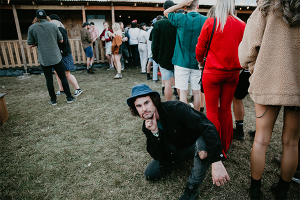 Can I still enjoy Splendour with my minors in tow? 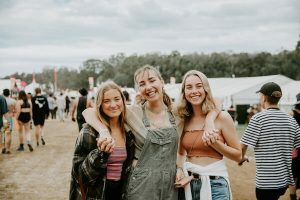 If you’ve answered ‘no’ to either question you might need to re-think whether you are the right person to be accompanying minors around the Splendour festival and campground.